In celebration of its 12th anniversary since launch, Square Enix is bringing a new large-scale update to its long-running massively multiplayer game Final Fantasy 11. On May 15, Final Fantasy 11 will receive a patch to add new weapons, missions, campaign and more. You can see the new additions in action in the video above.The company makes a habit of bringing new content in for its anniversary each year. In celebration of its 11th anniversary last year, Square Enix released three free battle arenas. The add-ons, which included the previously released but now free Vision of Abyssea, Scars of Abbysea and Heroes of Abyssea, were designed for users who have yet to properly test out the game's high-level content. Users can only access the new content if they have registered and installed the Rise of the Zilart and Wings of the Goddess packs. 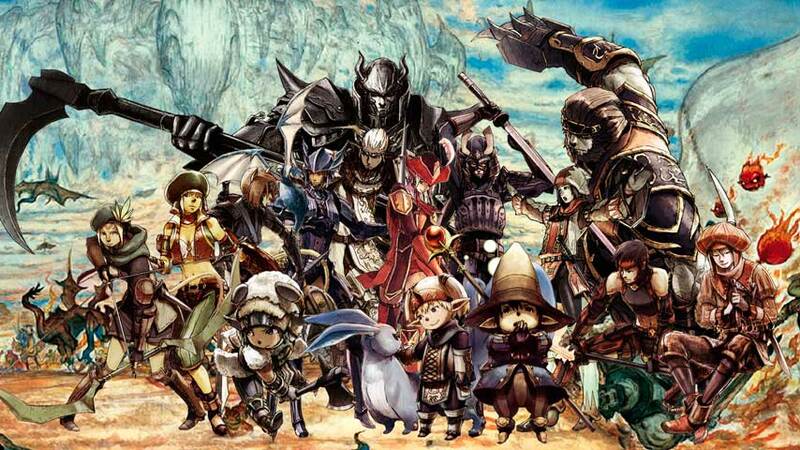 Final Fantasy 11 expansion pack, Seekers of Adoulin, first became available in North America on Windows PC and Xbox 360 in 2013. A PlayStation 2 version is also currently available in Japan.